The one thing that has always held true for this city that I’m slowly (but surely) growing to love, is the food and drink scene! Hence, the thing that fuels my love for blogging! What’s even better is when those two things bring about events that connect you to people and movements who are for the betterment of our communities! 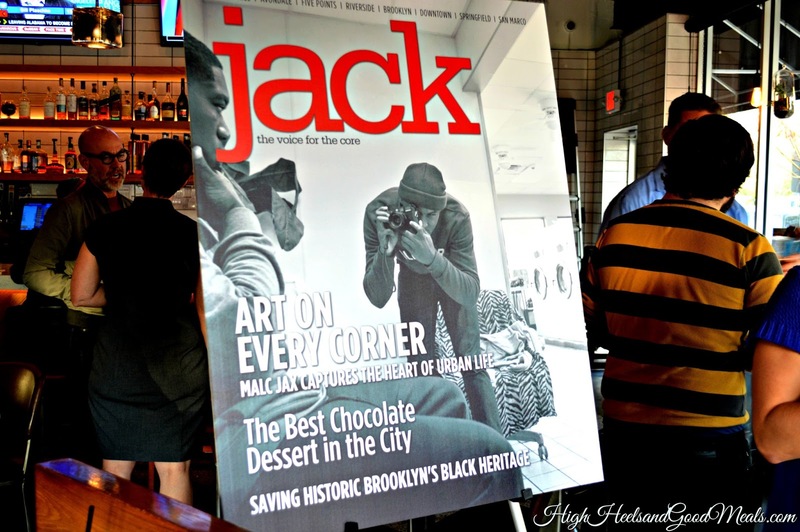 This is what happened last night at the inaugural “Jack on The Rocks” pop up happy hour. Before I get into the happy hour, I have to take a moment to shout out the super talented Malcolm Jackson, a local Jacksonville photographer in the picture below! He’s on this month’s cover of Jack magazine and rightfully so, as his work is phenomenal! He “captures the beauty and power of everyday life” specifically in the urban core communities and uses it to inspire. I think his work is amazing! Check him out here! 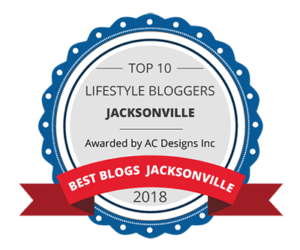 Now about the event, every other month, Jack (About Jax) magazine will be hosting a happy hour at one of the urban core’s best bars and restaurants. The happy hour will feature 1 complimentary drink and a featured appetizer along with great happy hour prices! 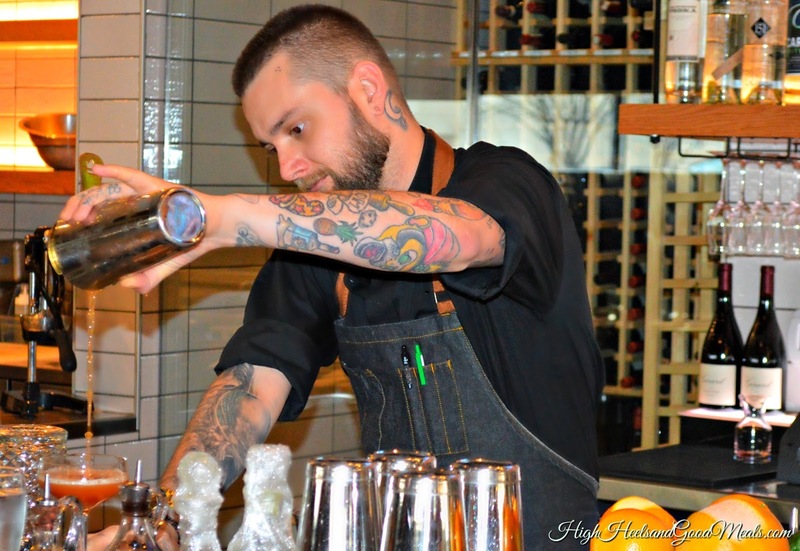 This first Jack on The Rocks was at none other than the fabulous Il Desco! The specialty cocktail was the Jack and Jill! 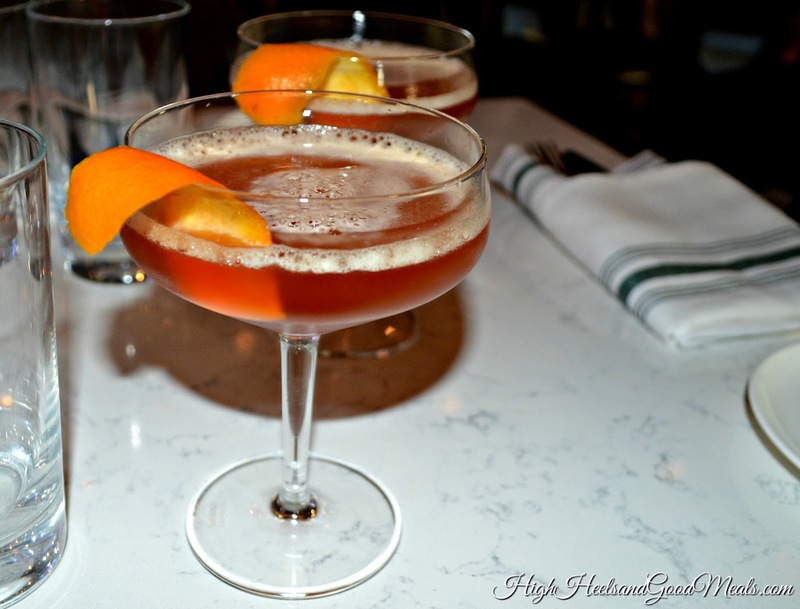 It was made with Jack Daniels, of course, Aperol spritz, bitters, a little lemon juice, Foro Amaro liquer, and turbinado! Seriously perfection! I am so glad my friend Nate invited me out to this! I brought a co-worker along with me and it was the perfect after work happy hour! Something we certainly needed after a long day at work! We had an awesome time and I can’t wait until the next Jack On the Rocks event! I have a sneaky suspicion it will be at Black Sheep in April (wink* wink*) To keep up with dates and locations, check out there website here. As always, thanks so much for stopping by! Next Post Healthy Fast-Food…an Oxymoron? Not at Flame Broiler!